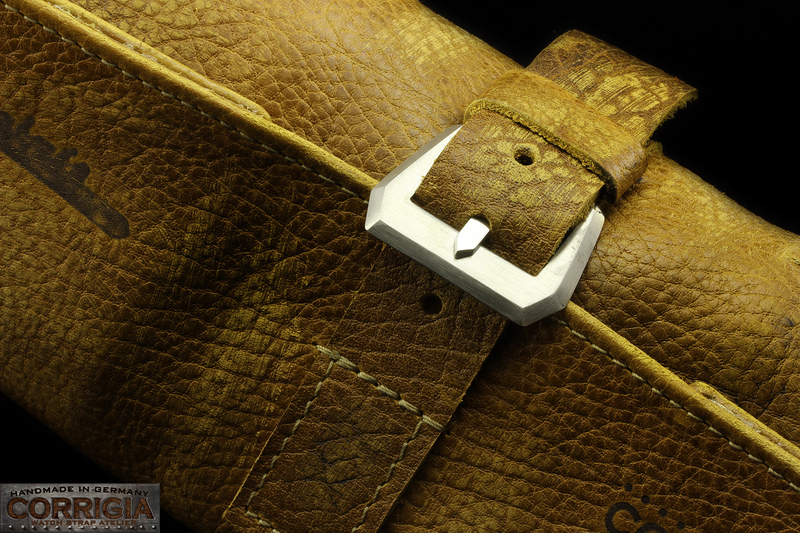 Product information "C05 – Cartella Militare Rolltasche / Roll-bag for Watch Straps"
Handmade Leather Roll Bag / Strap Case with sewn in Knife Edge Buckle. In the Roll Bag fits 10 Straps or 5x Straps and 5x Watches. 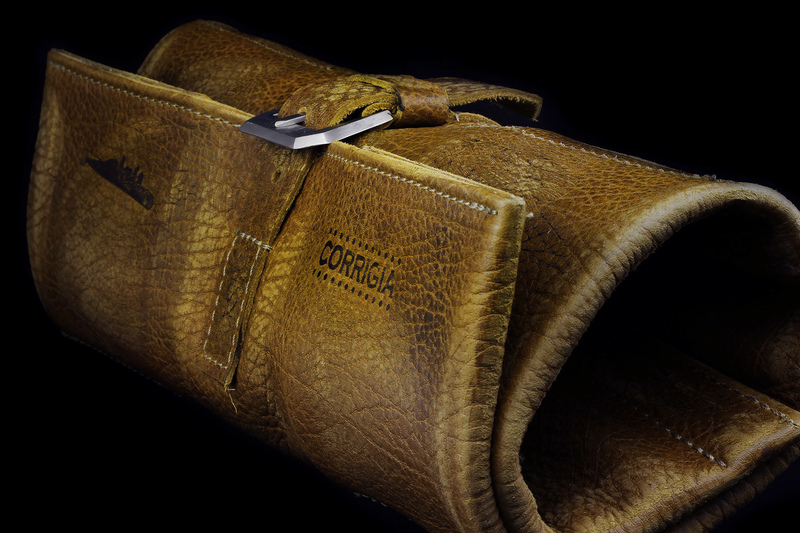 Our Roll Bag stores your Straps / Watches safely and securely; and yet does not take up much space. 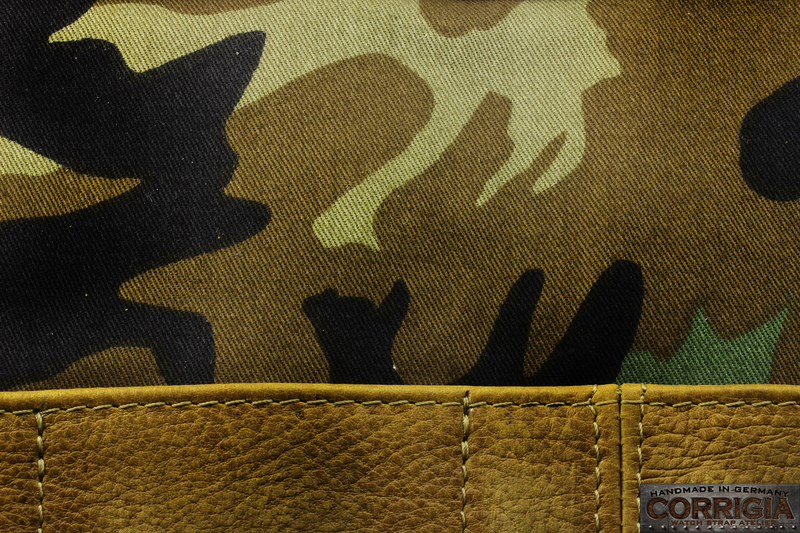 - Stitchedwith strong Wachsgarn for a better stability.! 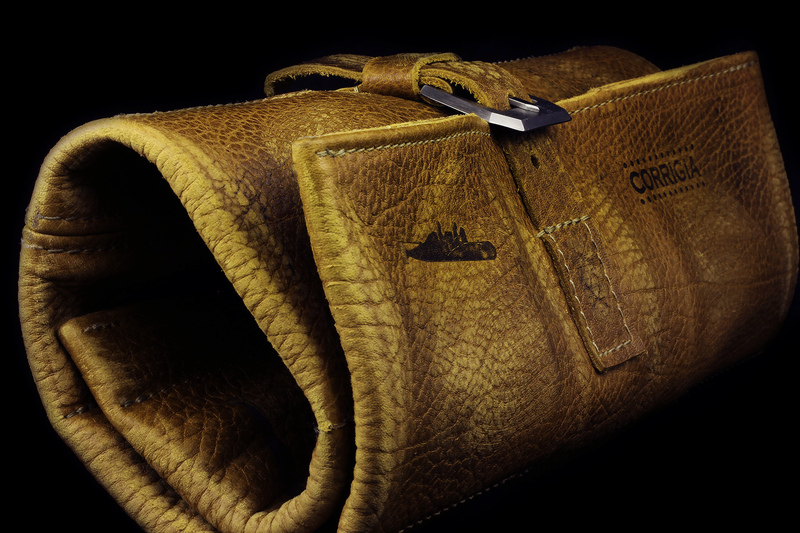 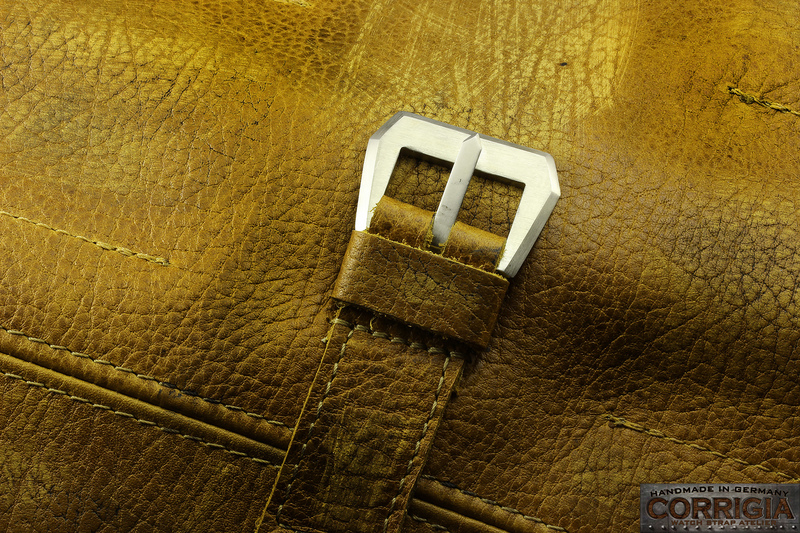 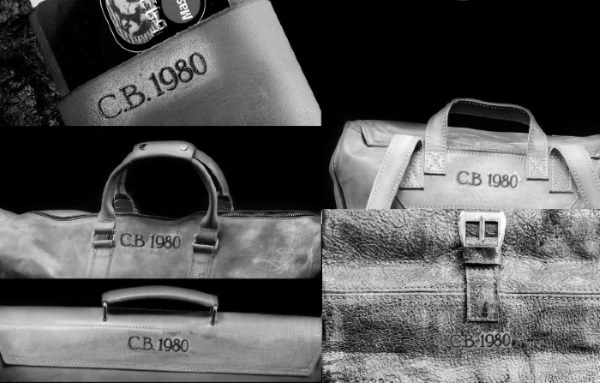 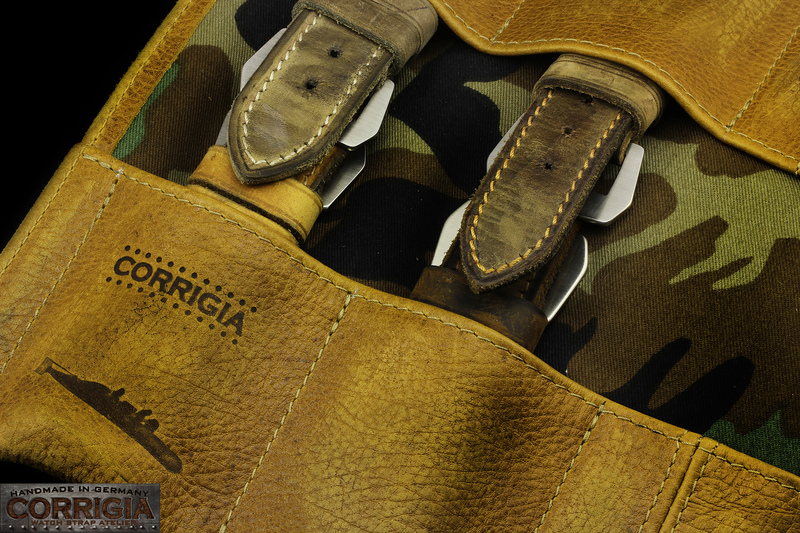 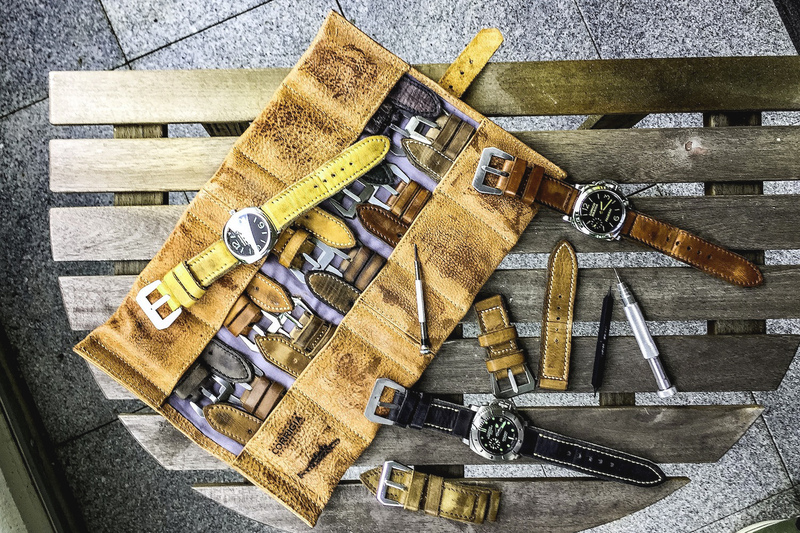 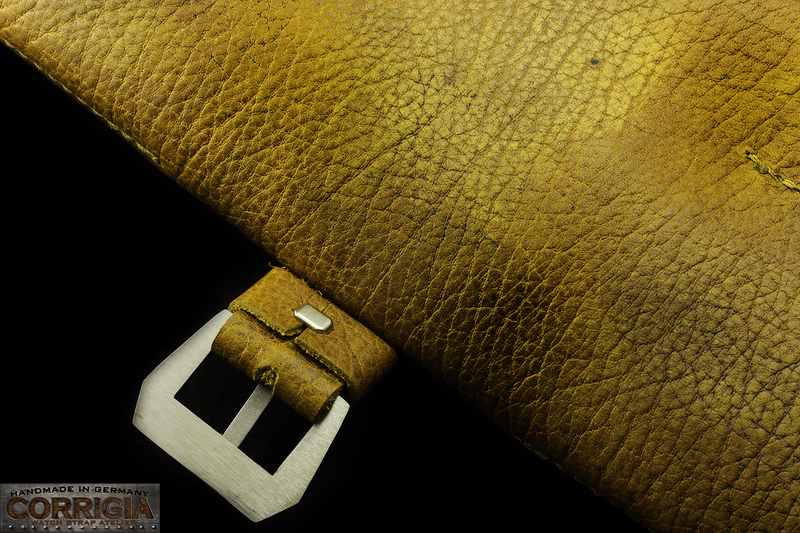 Related links to "C05 – Cartella Militare Rolltasche / Roll-bag for Watch Straps"